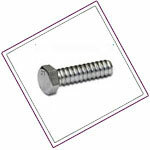 Orders at Raaj Sagar Steels are guaranteed fast delivery of the ASTM A193 B8 Stainless Steel Hex Bolt in the country. 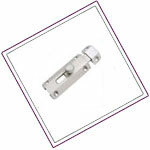 The main reason being we have an excellent warehousing and storage facilities for both Finished and Semi Finished Goods. 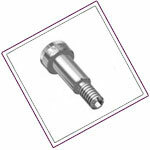 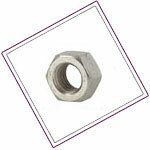 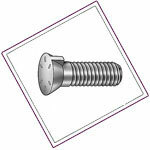 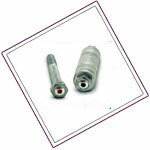 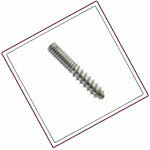 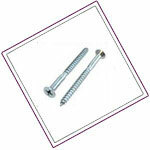 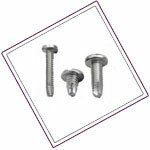 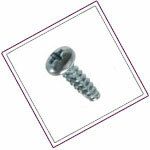 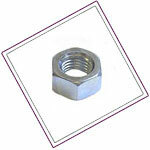 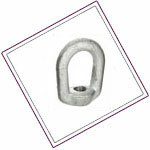 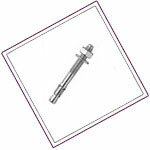 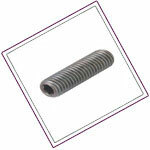 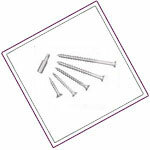 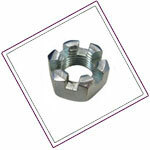 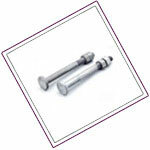 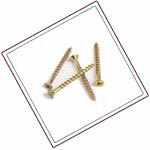 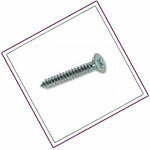 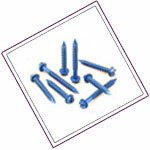 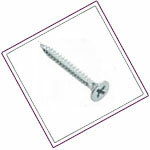 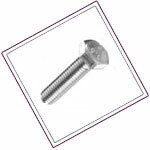 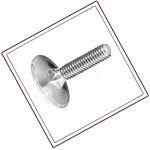 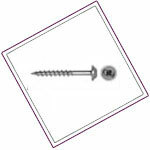 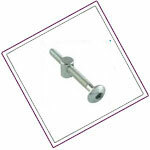 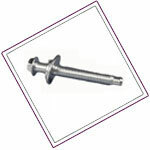 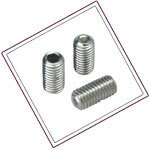 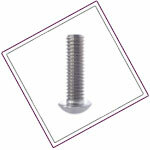 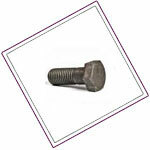 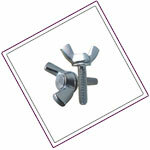 Raaj Sagar Steels is ISO and NORSOK Approved Manufacturers & Suppliers of ASTM A193 B8 SS Fasteners,. 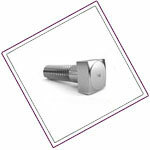 Raaj Sagar Steels has Become No 1 Manufacturer of ASTM A193 B8 Stainless Steel Stud Bolt, We are Largest Stainless Steel ASTM A193 B8 Fasteners,We have Become Fourth Largest ASME SA 193 B8 Stainless Steel Fasteners.The main reason being we have an excellent warehousing and storage facilities for both finished and semi finished goods.Buy SS ASTM A193 B8 Fasteners at cost-effective price from us. 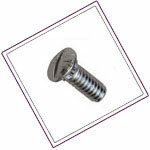 In 2013 we have stocked more than 138 Tons of ASME SA 193 B8 SS Fasteners in all sizes, to cater to immediate delivery and urgent needs of the clients. 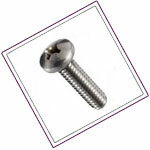 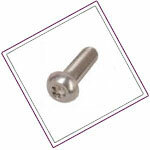 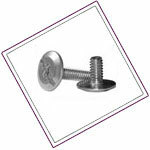 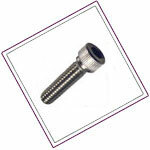 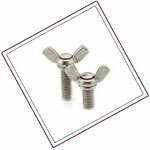 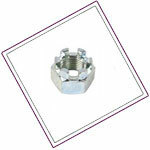 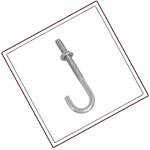 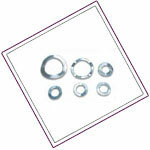 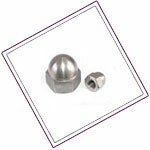 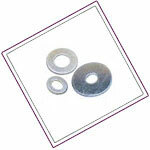 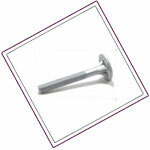 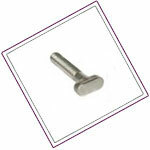 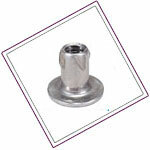 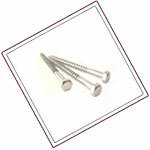 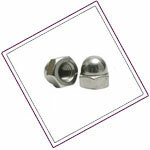 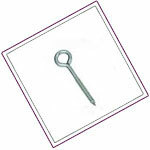 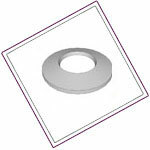 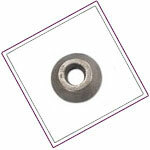 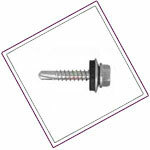 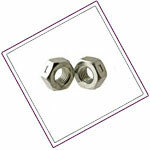 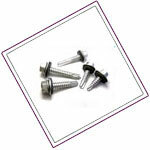 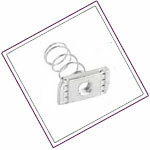 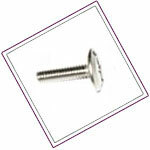 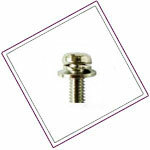 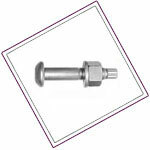 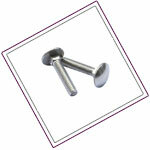 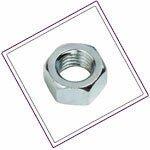 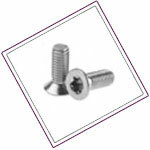 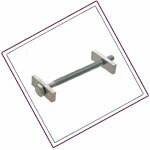 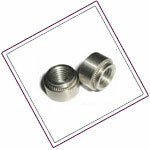 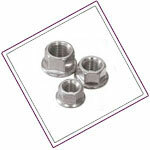 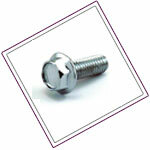 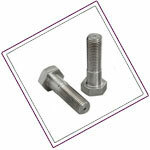 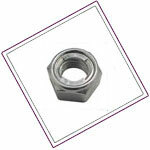 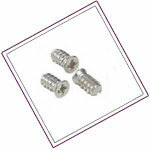 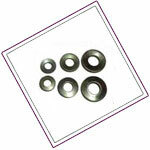 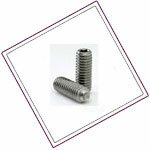 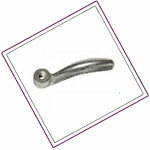 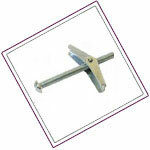 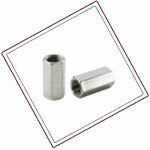 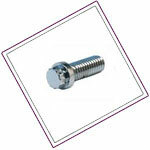 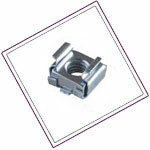 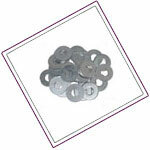 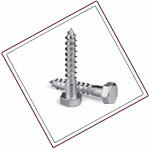 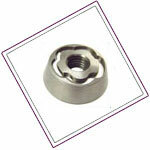 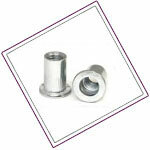 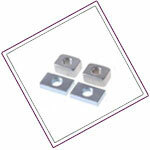 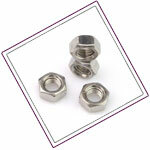 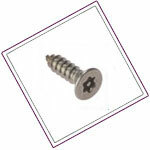 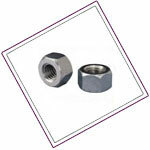 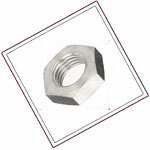 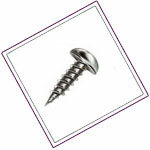 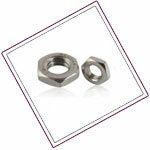 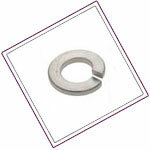 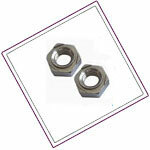 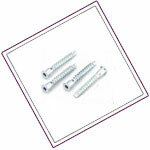 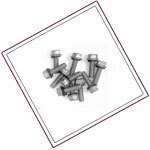 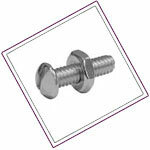 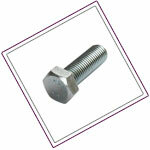 For small Requirements we can dispatch the Stainless Steel Fasteners immediately against the purchase order. 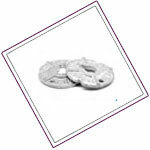 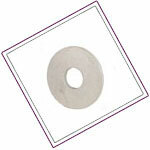 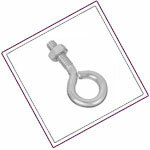 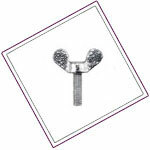 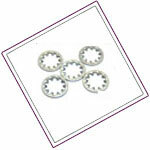 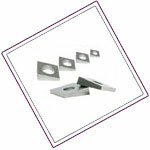 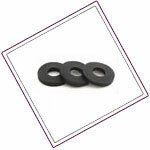 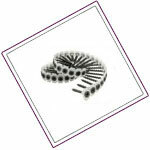 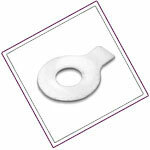 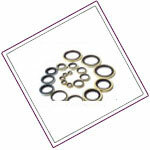 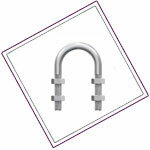 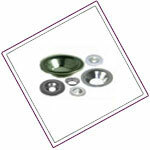 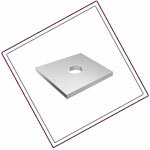 They are made ready as per the urgent requirements of the customers. 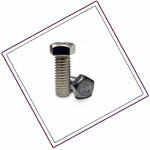 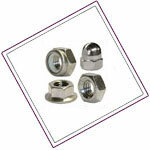 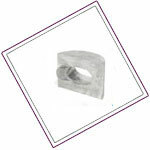 The SS Fasteners are manufactured to sustain very high pressure and product warranty.We supply ASME Code and Non Code Stainless Steel ASTM A193 Fasteners.We stock a wide range of Steel fasteners materials and grades, high strength and exotic alloys, tested to meet SAE, ASTM, ASME, and ISO standards.